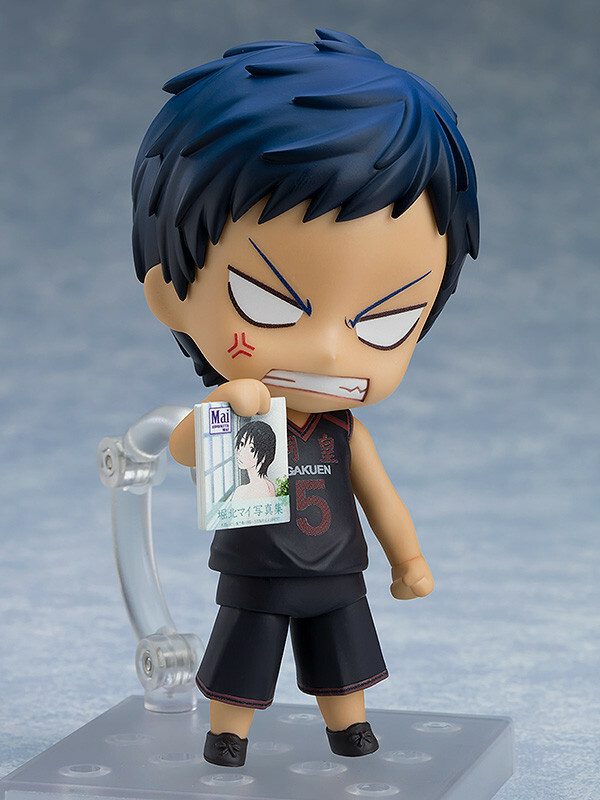 A special package version of Nendoroid Daiki Aomine! 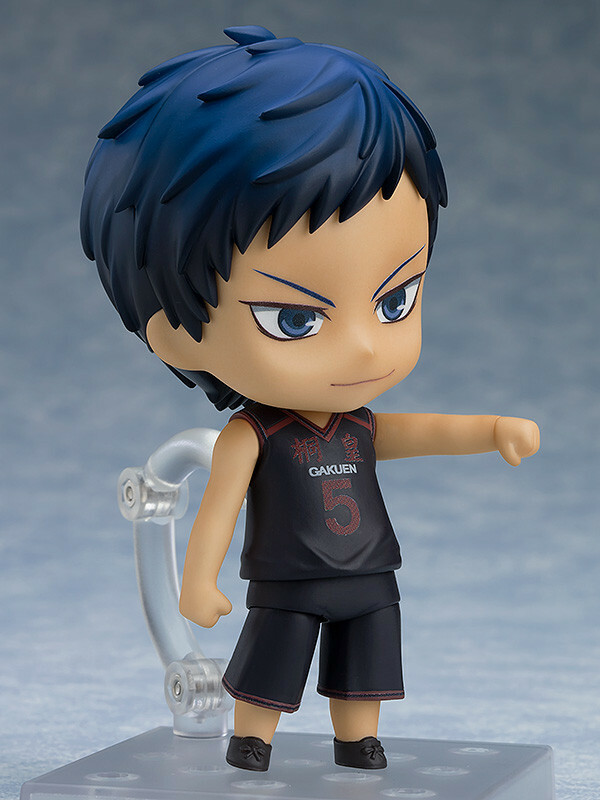 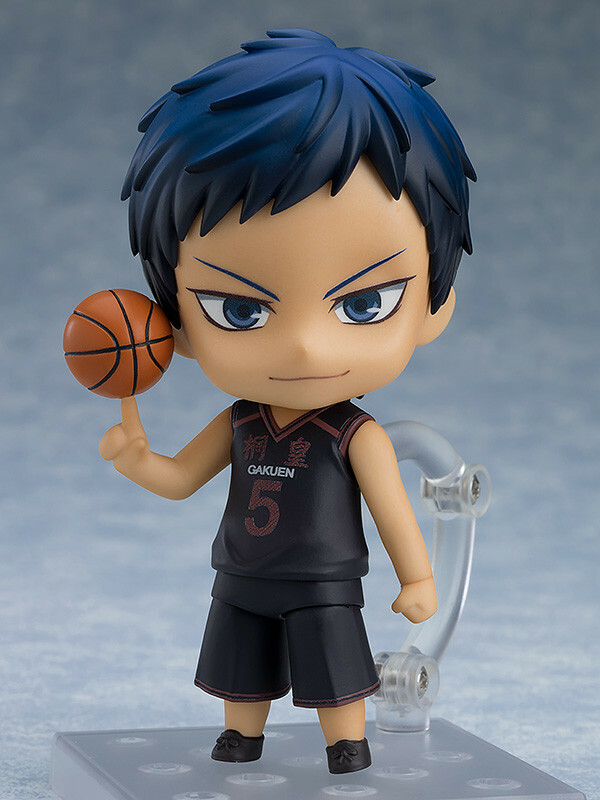 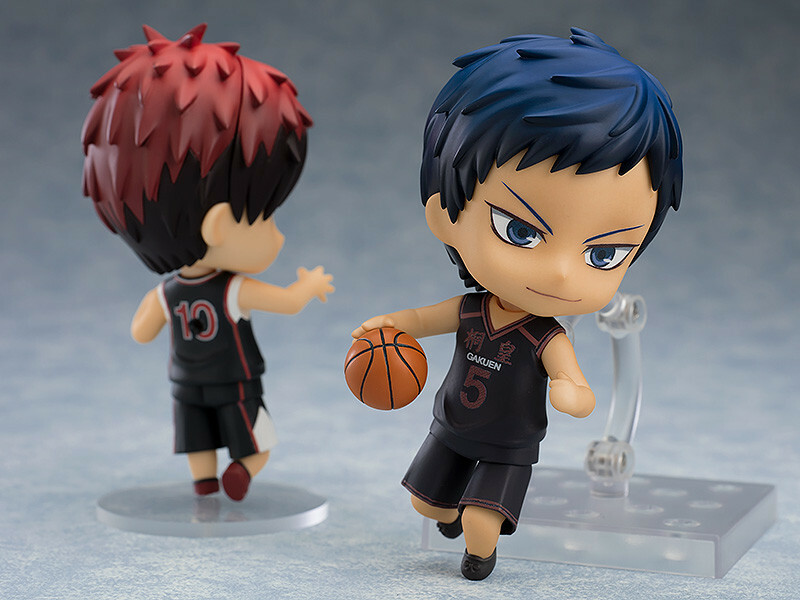 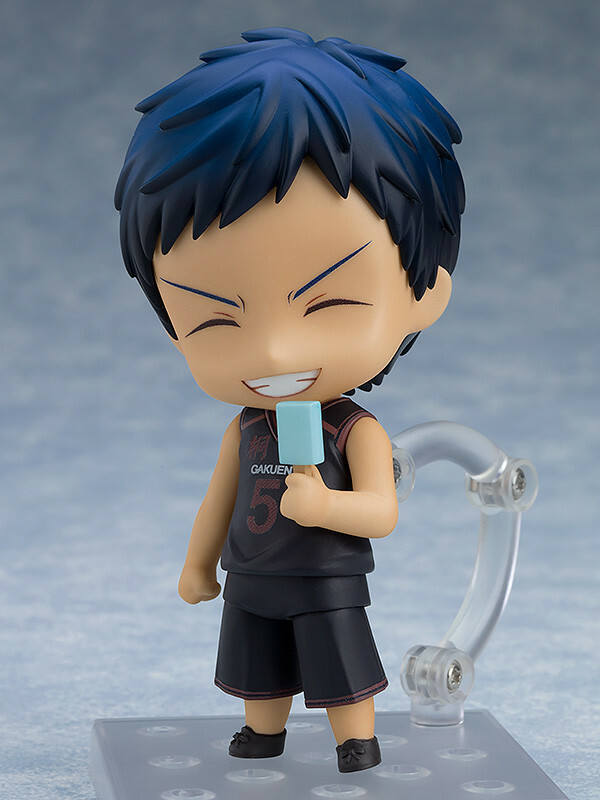 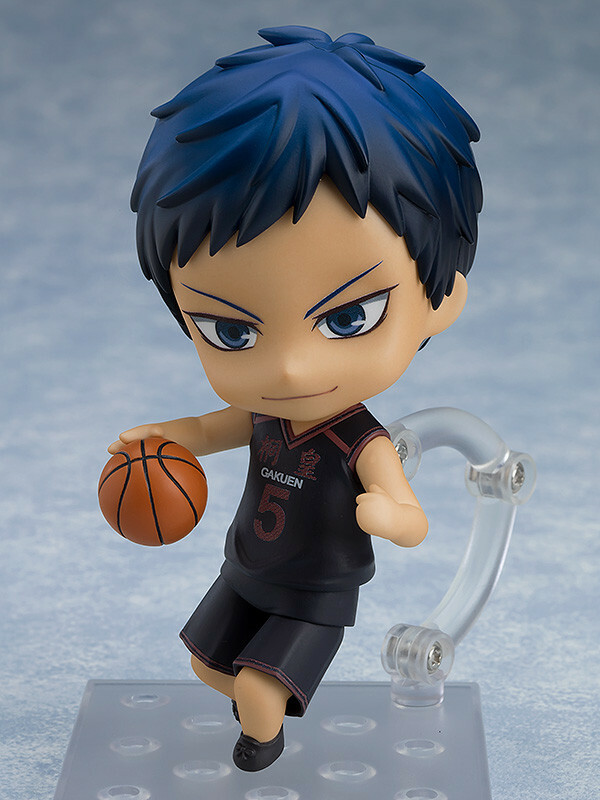 A special version of Nendoroid Daiki Aomine, so you can spend a special day together! 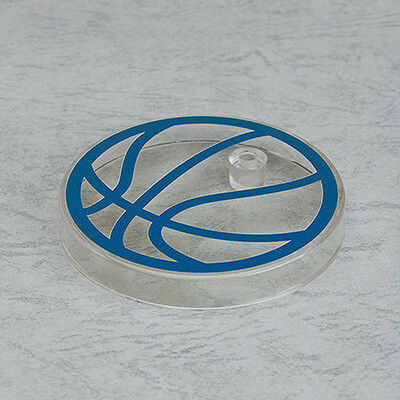 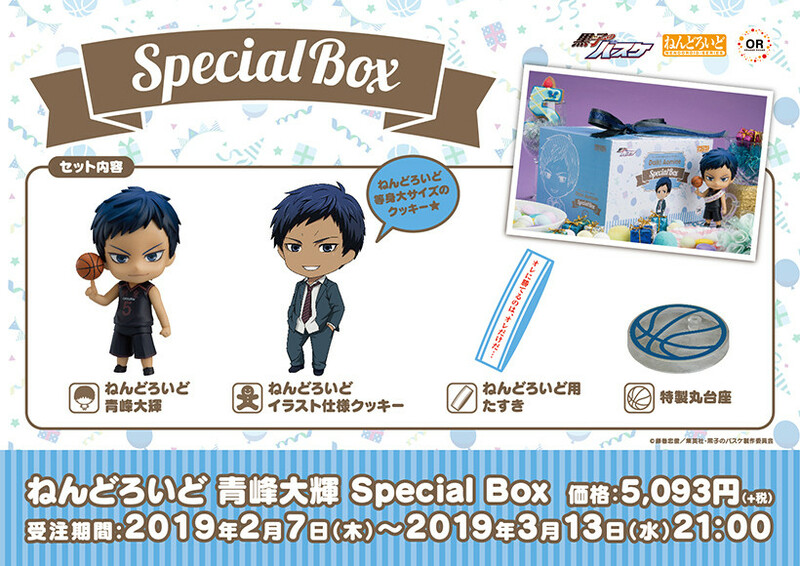 Along with Nendoroid Daiki Aomine, a sash with one of his famous lines from the show and a cookie with an illustration of Daiki in his school uniform printed on it are included! 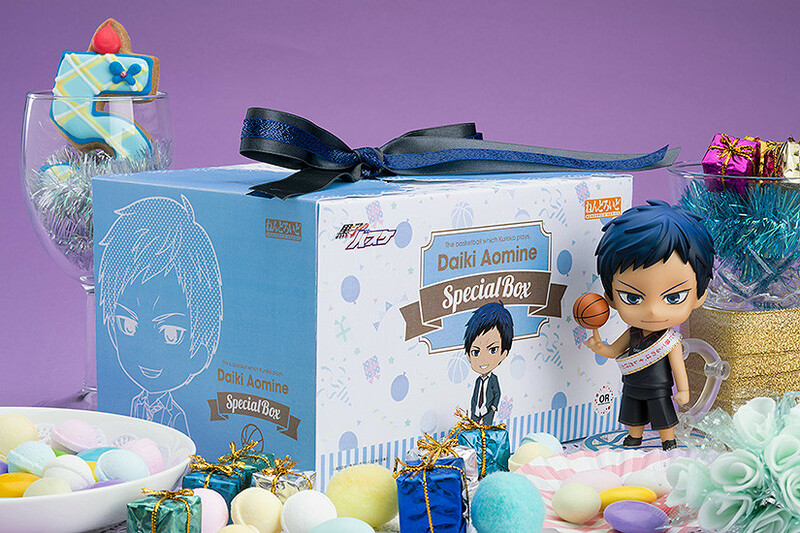 Everything comes in a special edition box.